The fantasy of a beach life no longer has to be a dream. 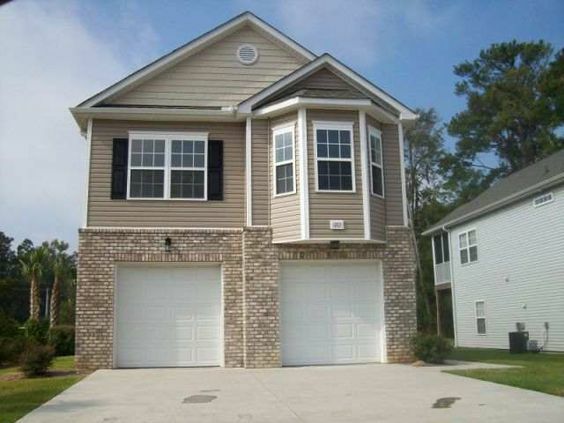 The real estate market in the Myrtle Beach area is thriving with tons of attractive and affordable options. Cherry Grove Cottages is one such choice. Located just north of North Myrtle, Cherry Grove is a Grand Strand gem that features a bit less traffic than its neighbor, but still offers all of the same benefits. Read more about Cherry Grove Cottages real estate. Cherry Grove Cottages begin in the mid-$200s price range. This price point makes the neighborhood a great choice for families looking to relocate to the area, retirees wanting to settle down and also for investors who wish to purchase a vacation home. One of Cherry Grove Cottages' biggest perks, besides its location, is that it is positioned directly beside of Hill St. Park. This park has a playground where the kids can frolic when they're tired of having sand between their toes. 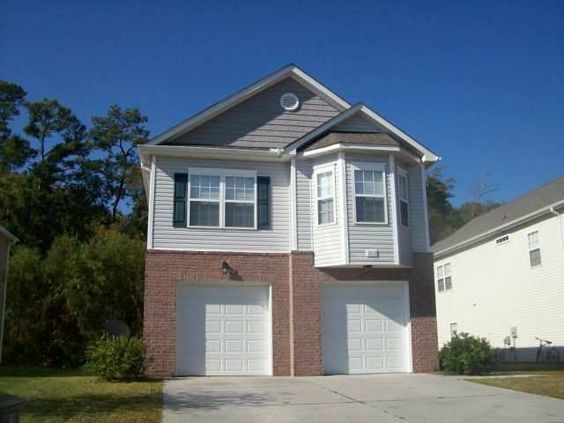 Just a few short minutes drive away are all of the shops, restaurants and attractions of Myrtle Beach. There is always something to enjoy in this fantastic neighborhood! Residents of Cherry Grove Cottages can quickly reach the shore by hopping onto a bicycle or a golf cart and zooming over to where the water meets the sand. The houses in this neighborhood are new and feature modern amenities, having all been built within the most recent decade. Buyers can choose from either raised or standard home builds in a variety of 3 to 4 bedroom layouts. Cherry Grove Cottages emulate a Charleston style in a way that each one exudes low-country charm. Lawns are of manageable size and most of the homes feature screened-in porches where residents can watch the sunset under the aura of the salty air.